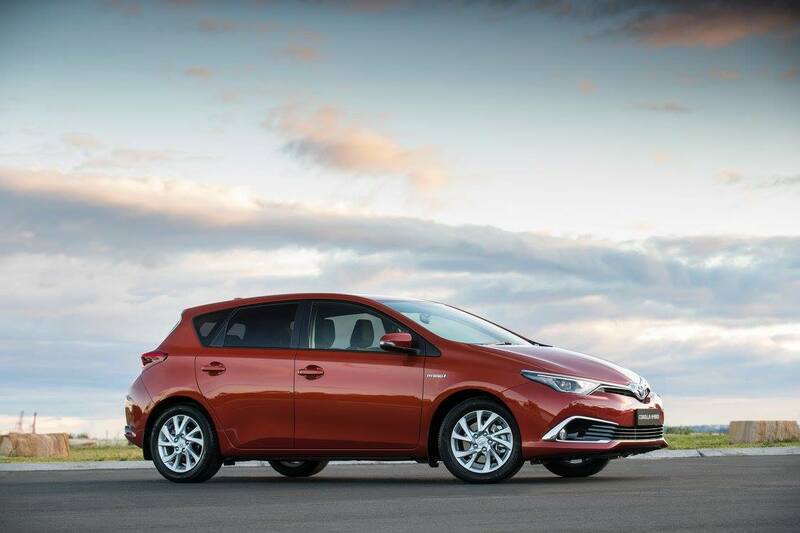 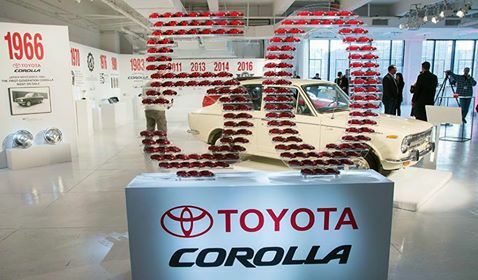 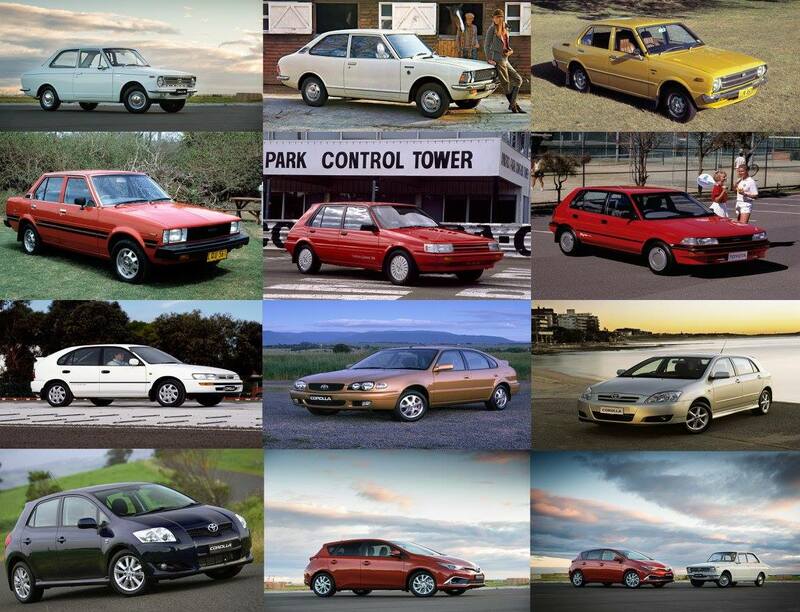 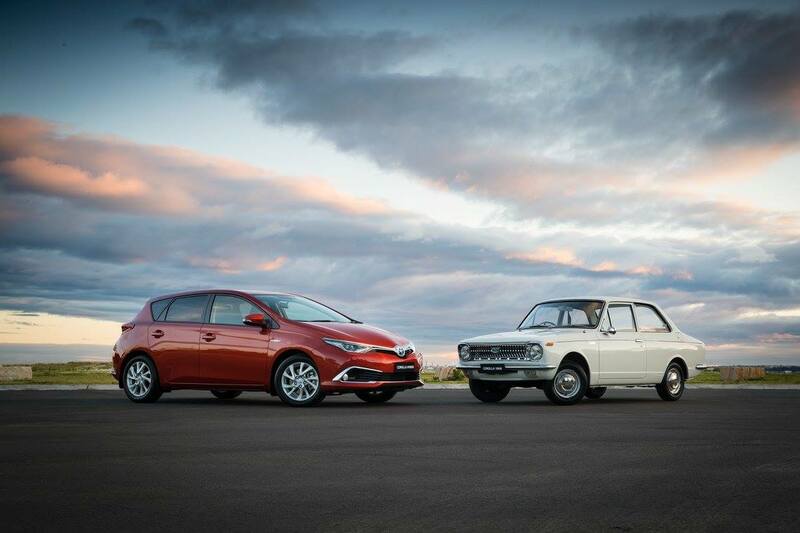 2016 marks a great milestone for the Toyota Corolla, as the world’s most popular car celebrates its 50th birthday. 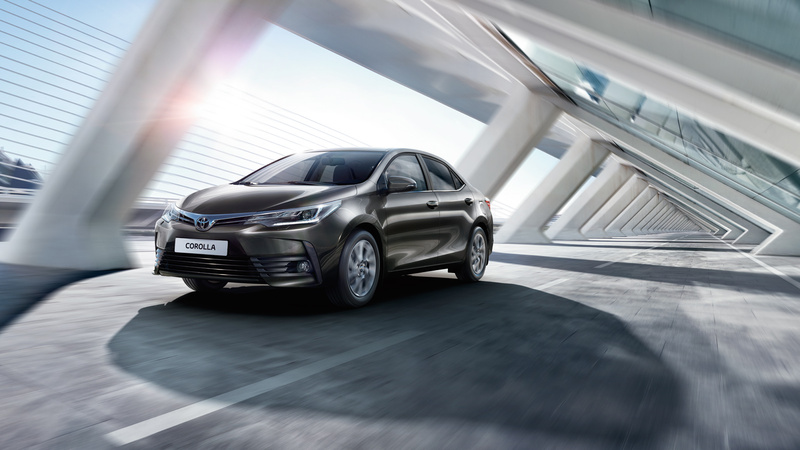 Now in its 11th generation, the Corolla has enjoyed the status of being the ‘world’s best-selling car’ since 1997, when cumulative sales reached 22.65 million units. 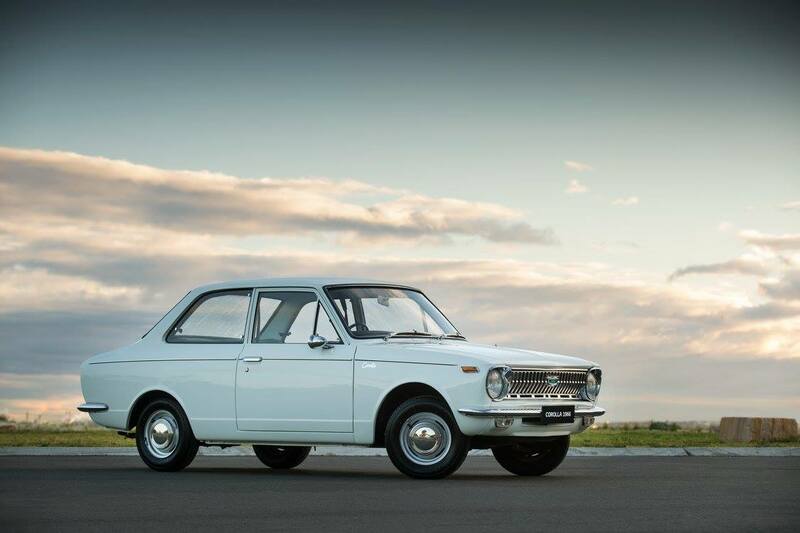 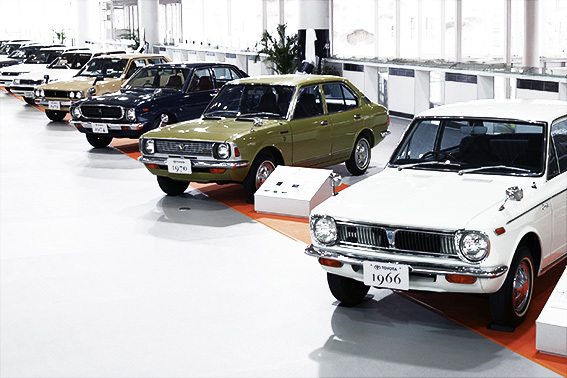 The first Toyota Corolla was introduced for the first time in Japan in 1966. 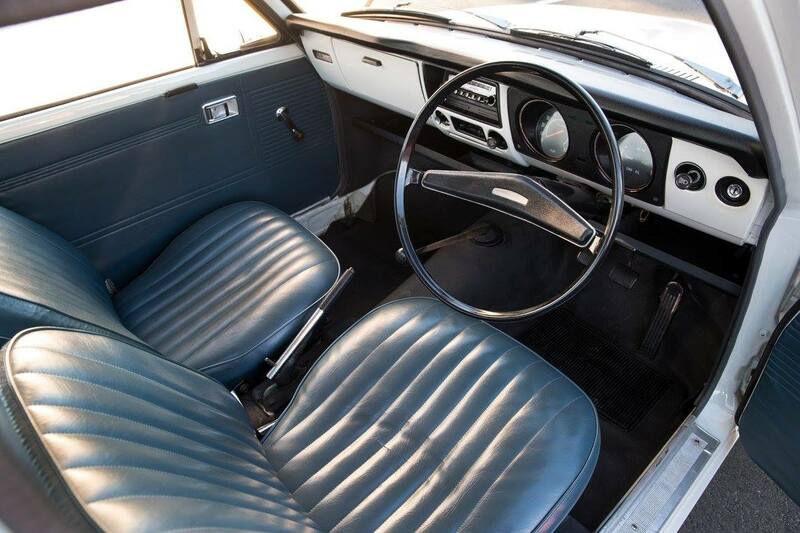 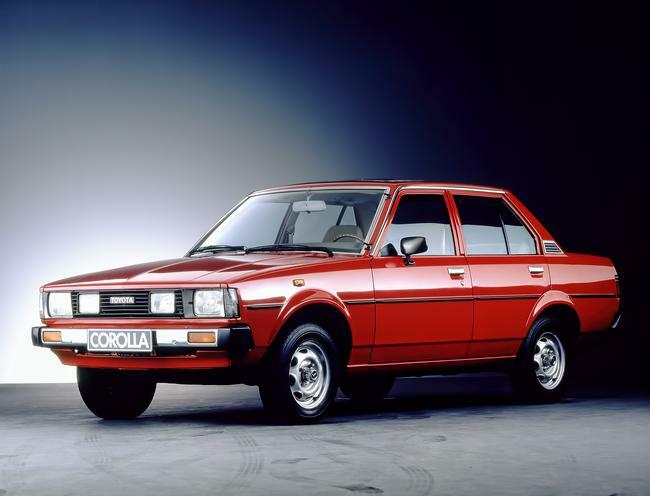 Available in two distinct body styles (two- and four-door saloon, and two-door estate), the Corolla was designed to be a “people’s car”, nevertheless it displayed superior build quality and was lavishly equipped with features that were normally only seen on higher segments. 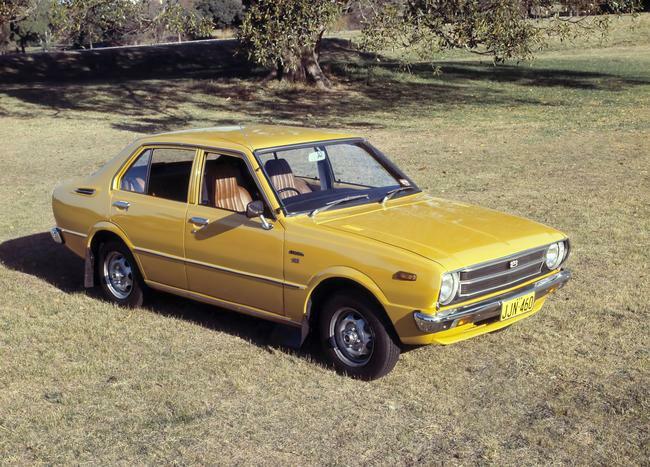 The name “Corolla” originated from the Latin term for ‘crown of flowers’. 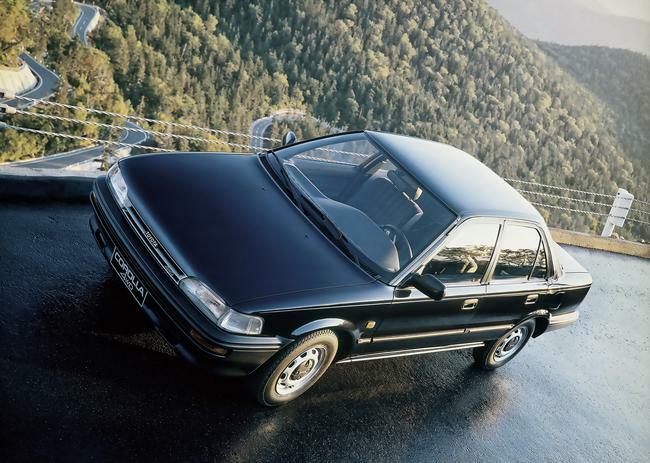 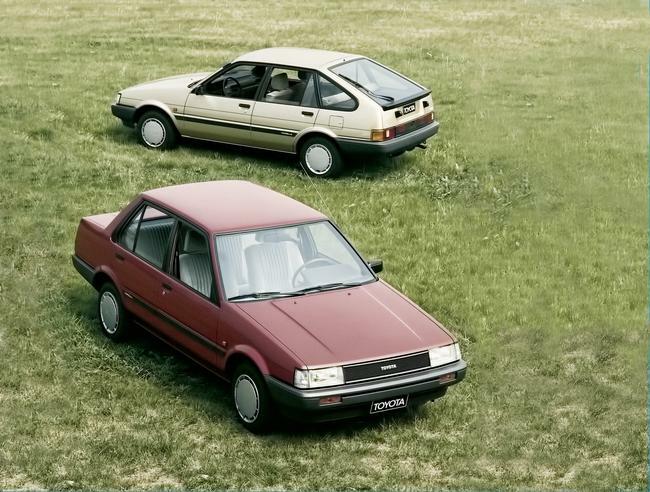 The name was chosen in the hope that the vehicle would bloom in the automotive market, and it did: within 3 years the first generation Corolla became the top-selling vehicle in Japan, and sales quickly spread to other countries all around the world. 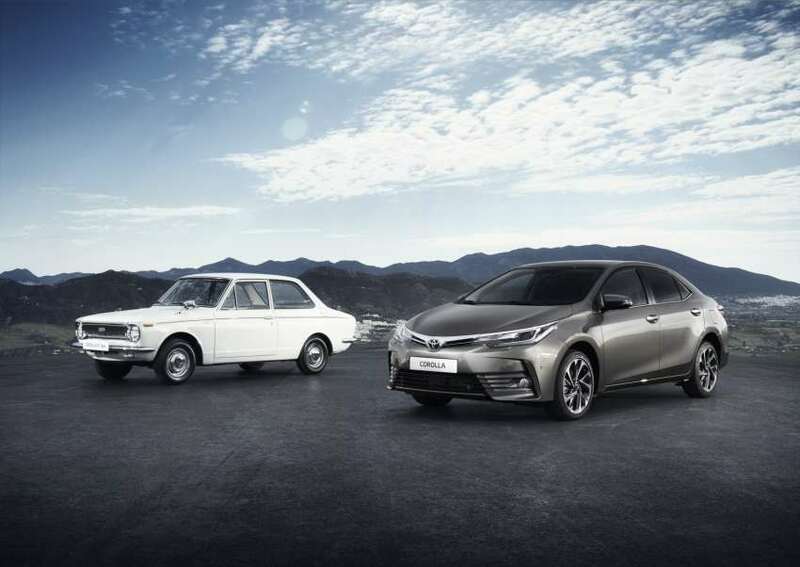 Currently produced at 16 plants worldwide, more than 44 million units of have been sold to date, making the Corolla account for 1 in 5 vehicles sold in Toyota’s 79-year history. 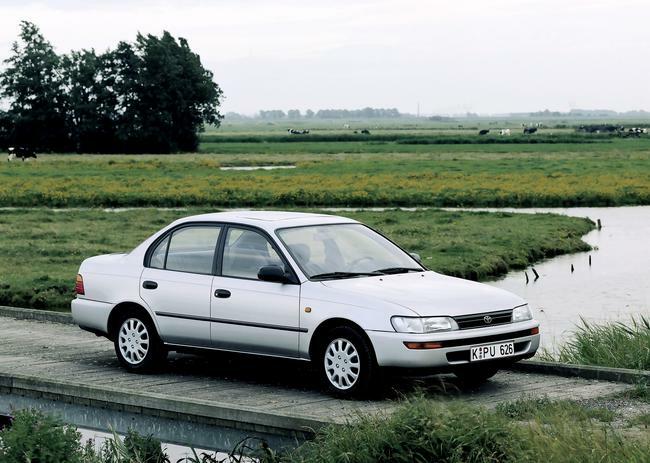 More than a million units have been sold each year since 2002 and by 2013, Toyota had already sold 40 million units of Corolla around the world. 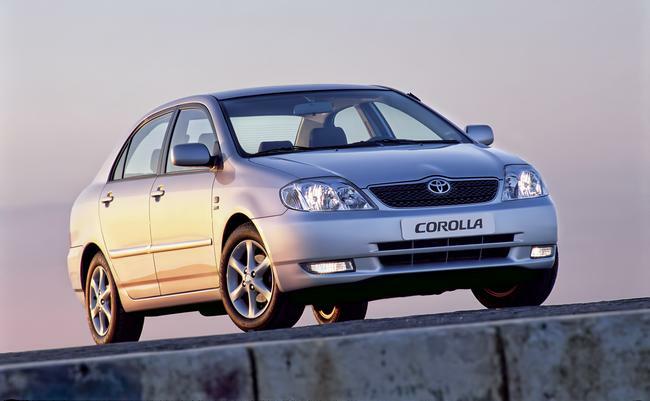 In fact, last year, Toyota sold a total of 3,670 Corollas every single day across more than 150 countries and regions. 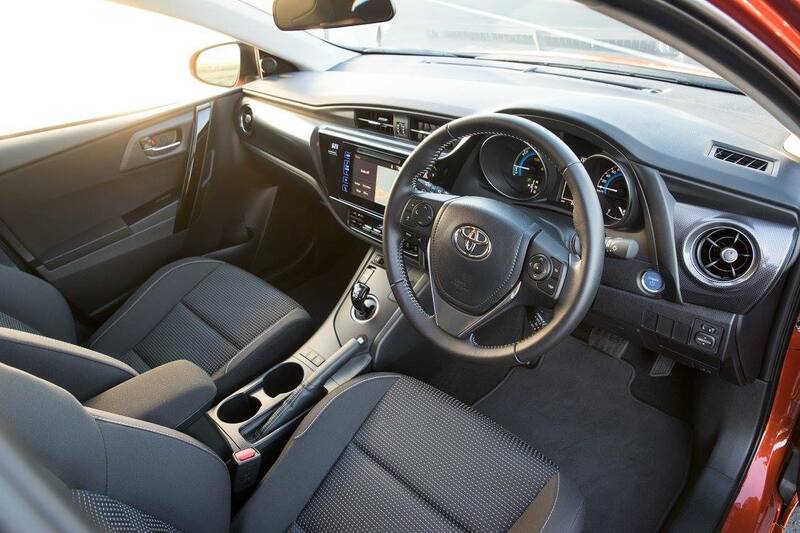 And here's too many more ..
Click on the link below to see the all new 2017 Toyota Corolla..